Crimp dies and accessories allow crimpers to crimp a range of connector styles. 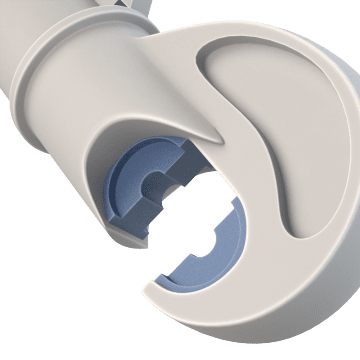 Placed in the jaws of compatible crimping tools, crimp dies apply equal pressure around the material to ensure a secure coupling. Cutting heads enable tools to cut cable and guy wire. 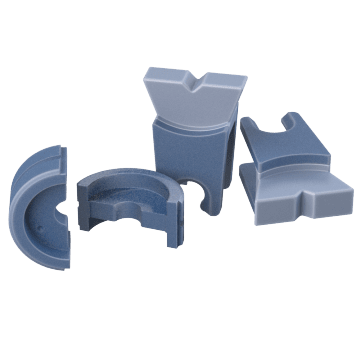 Use these interchangeable dies in a compatible crimper to crimp connections. 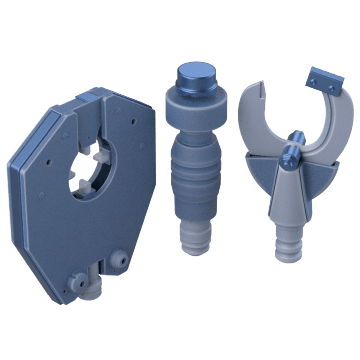 The dies are sized for use with a specific gauge of cable and are color coded by size to ensure a reliable connection between the cable and fitting. 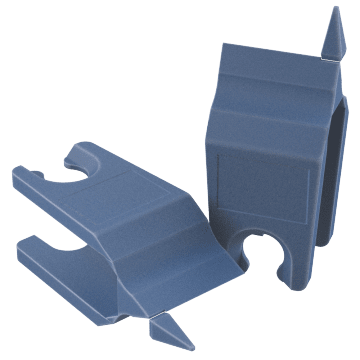 These interchangeable heads are used with compatible multipurpose crimping tools for dieless crimping and for cutting cable and punch holes in sheet metal. Insert these blades into a compatible crimper to cut cable and guy wire. The current blade can be replaced with a new blade when worn or damaged.